Your health insurance goes a long way in paying your medical expenses. However, When faced with a catastrophic illness or injury even the most comprehensive insurance plan could cause you serious financial hardship. To protect you from life’s unexpected health issues a supplemental insurance plan can bridge the gap between loss of income while you are ill, covering medical out of pocket expenses and assist in everyday living expenses related to your illness. Supplemental coverage options are often overlooked by many individuals and families, but can save you thousands of dollars and be an excellent addition to your healthcare portfolio. We offer a wide range of products that can supply extra protection on top of your traditional medical plan. See the information below to read more about the types of supplemental insurance we have available. Our experienced staff of insurance agents will help you choose the plan that will work for your current situation, as well as help you plan for unexpected problems that may occur in the future. To learn more about this products click below to request a consultation or contact us at 1-844-INFINIA (463-4642). Hospital indemnity insurance is a type of plan that pays a set amount – per day, per week, per month, or per visit – if you’re confined in a hospital. 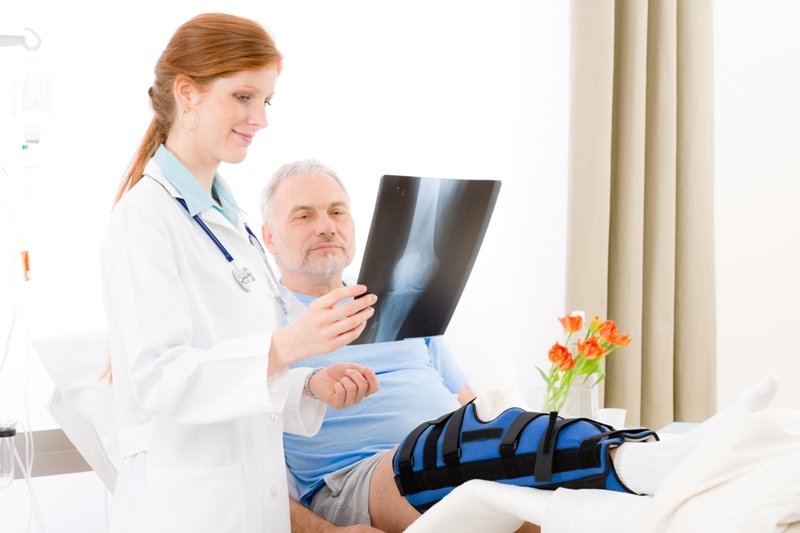 How is the Hospital Indemnity Plan different from a traditional medical plan? Medical insurance reimburses the insured, or provider, for covered and approved medical services, procedures, equipment, and prescription drugs. The Hospital Indemnity Plan pays a lump-sum payment directly to the insured for a covered hospital confinement, outpatient surgery, and emergency injury or sickness. 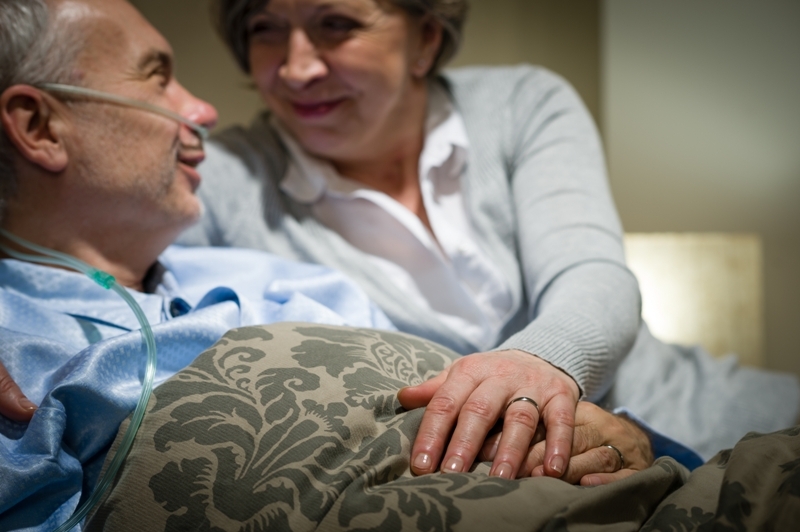 How is a Critical Illness and Cancer Insurance Plans different from a traditional medical plan? Medical insurance reimburses the insured, or provider, for covered and approved medical services, procedures, equipment, and prescription drugs. The plan pays an immediate one-time, lump-sum payment directly to the insured upon initial diagnosis of covered cancer. The cancer insurance policy benefit can be used for any purpose you choose.